Discover this magnificent modernist building in the guided tour inside the church. Sagrada Familia has a Latin cross plan with five aisles, richly and symbolically decorated, where vaults reach seventy meters. Later on, we will stop by the Sagrada Familia museum, where you will see drawings, plaster models and pictures about the history and development of this basilica from its early beginnings to the present day. The museum will also give valuable information about Antoni Gaudi's life and works. · Entrance and guided visit to Sagrada Familia. · Food & beverages, except specified. · Pick up & drop off at hotels. 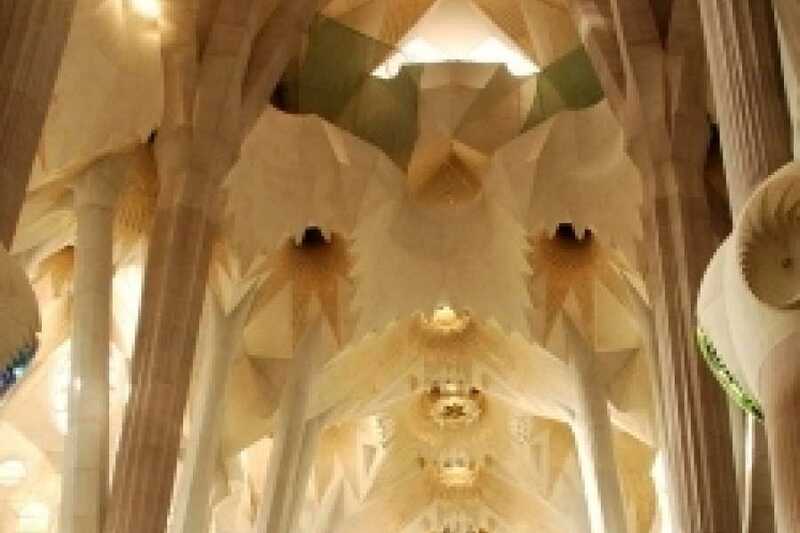 · Correct dress code is required for entrance at Sagrada Familia. Discover this magnificent modernist building in the guided tour inside the church. Don't wait to entry with your guide!